There were two images I wanted to get from a walk along the climbers traverse. These were Sphinx Rock on Great Gable and Napes Needle. They were only obtainable if you climbed some of the loose scree where several dead sheep seemed to have lost there footing. 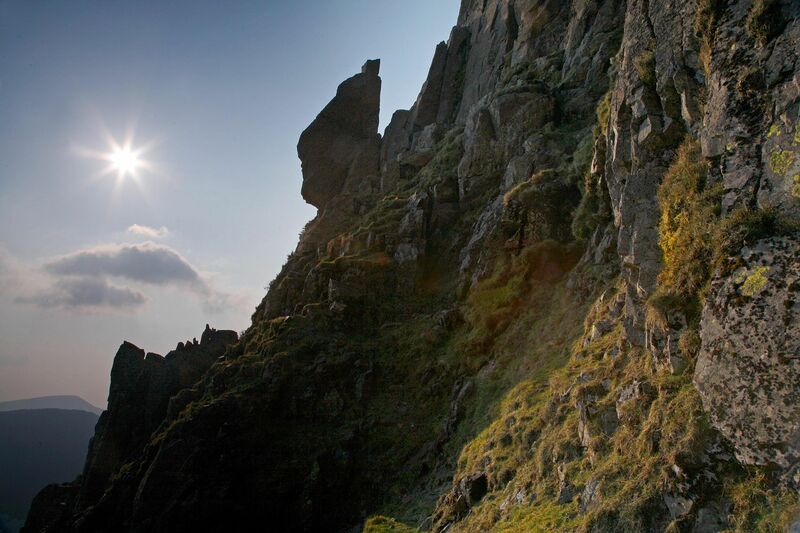 These images have been very popular with both fell walkers and climbers alike.